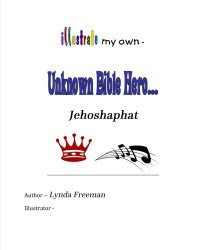 About the Children's Department: Do You Help or Make Things More Difficult? Do You Help or Make Things More Difficult? 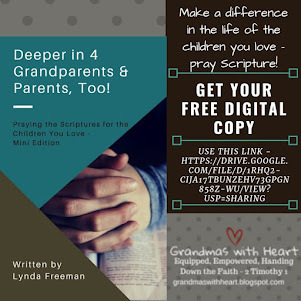 When you read through the Bible it is clear to see God's plan for handing faith to the next generation is for grandparents and parents to work together to hand faith to the children He has entrusted to them. When they work together as a team to do this, they are able to make a big impact on the children. And, when the church comes alongside the grandparents and parents to support and encourage them and reinforce what they are doing with the children, it makes this team even stronger. This is the ideal and with some families in your church, it is what happens. But, not with all. 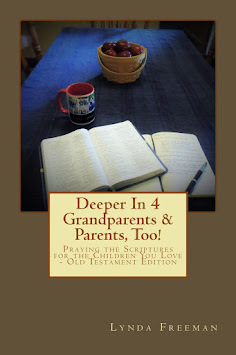 A growing number of grandparents are finding their adult children are not walking with God. This brings great heartbreak to them. 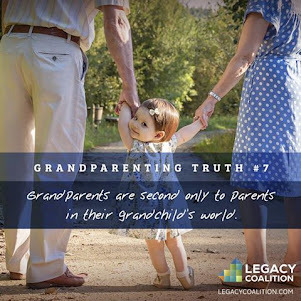 It also leaves them in the position of being the only ones to hand faith to their grandchildren. In many cases, if they do not bring their grandchildren to church, nobody will. If they do not pray for their grandchildren, nobody will. 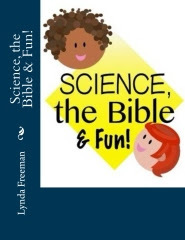 If they do not help them learn about Jesus, nobody will. 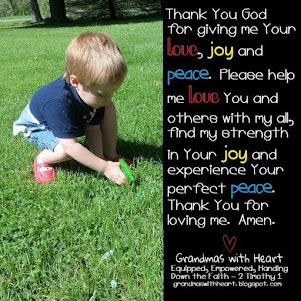 These grandparents often feel alone and sometimes, overwhelmed. If the church does not come alongside and support and encourage them, they may give up. And, in far too many cases, the church makes the job of handing faith to children more difficult. 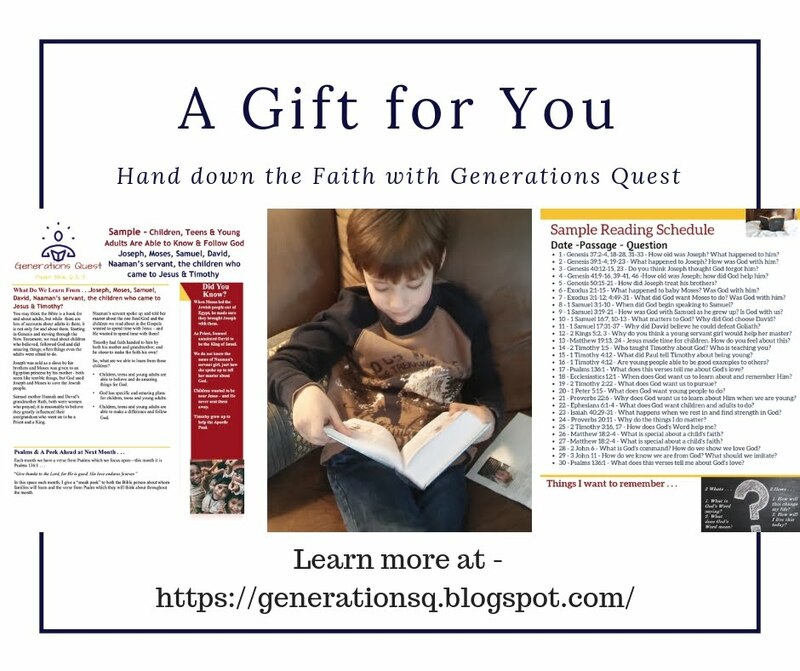 When the church does not engage children and provide opportunities for children to learn hands-on, these children may decide they no longer want to go to church, making it more challenging for grandparents to hand down the faith. So, what about your church? 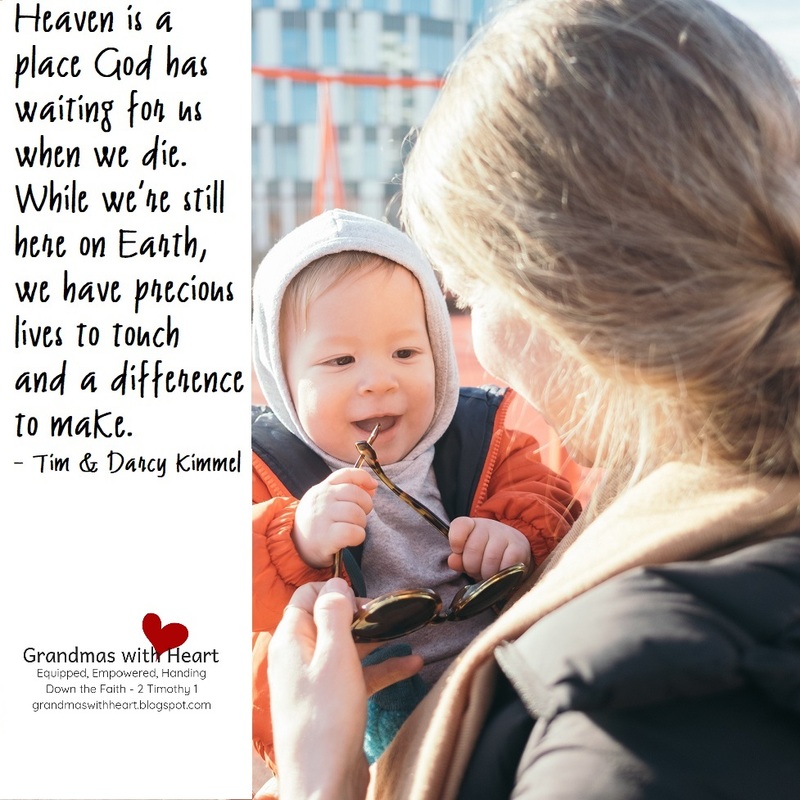 Do you know how many grandparents are bringing their grandchildren to your church? 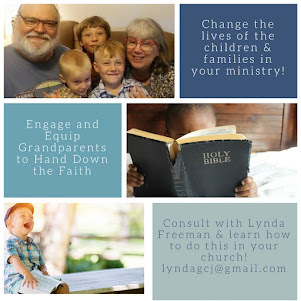 What do you do to support and equip these grandparents? Are you making their job of handing down the faith easier or more difficult?